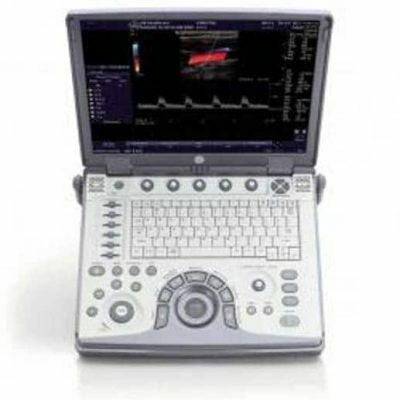 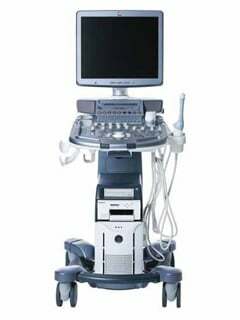 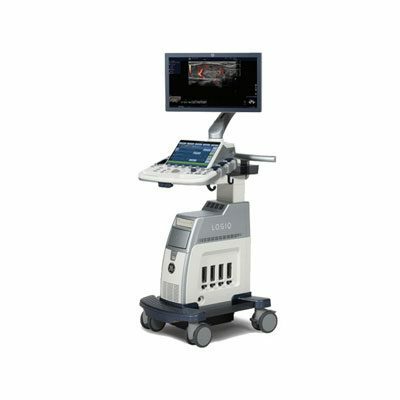 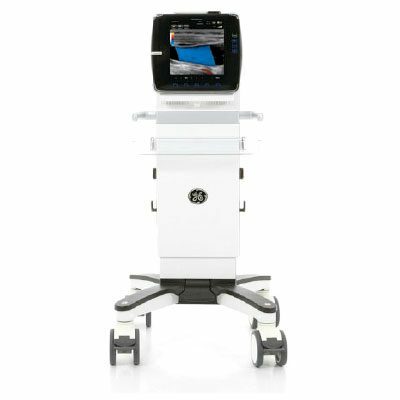 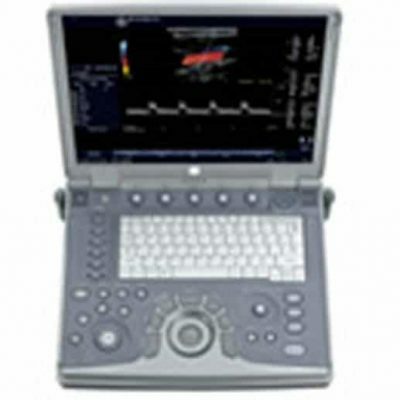 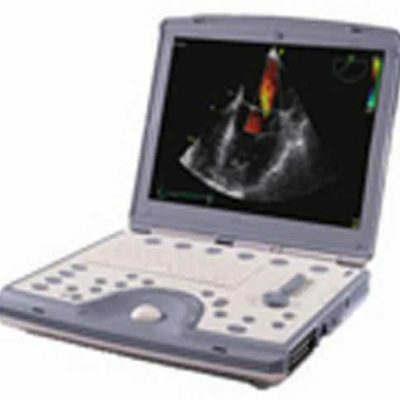 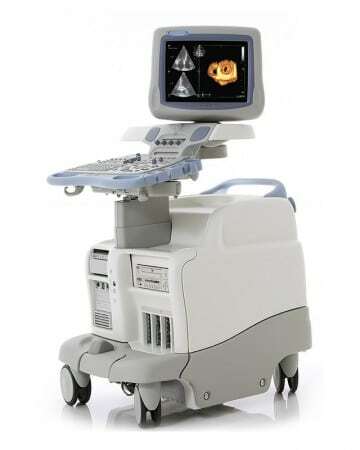 Ultrasound machine systems are advancing rapidly and are in nearly every clinical field. 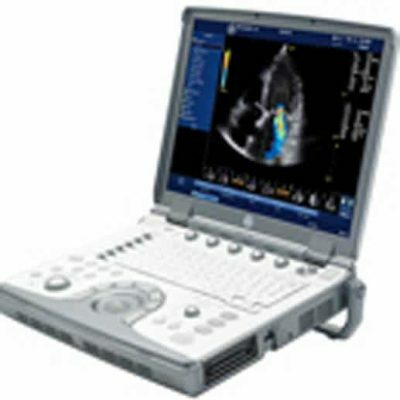 With 3D and 4D ultrasound imaging new points of care are available and imaging of capabilities that previously were large and cumbersome are available in small lightweight and durable cases. 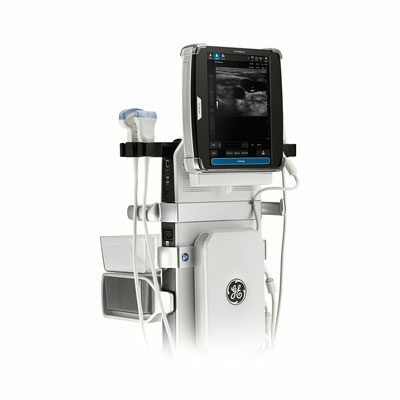 OR Products provides new, demo and reconditioned systems with the longest warranties and lowest pricing.